C.MULTI Tubes are produced using C.BEST o C.PRO tubes. These products are used in industrial automation as well as in the automotive market when space available is limited. The tubes are assembled in spiral shape and protected by a black polyurethane, EVA or PVC sheath, resistant to UV and chemical agents. 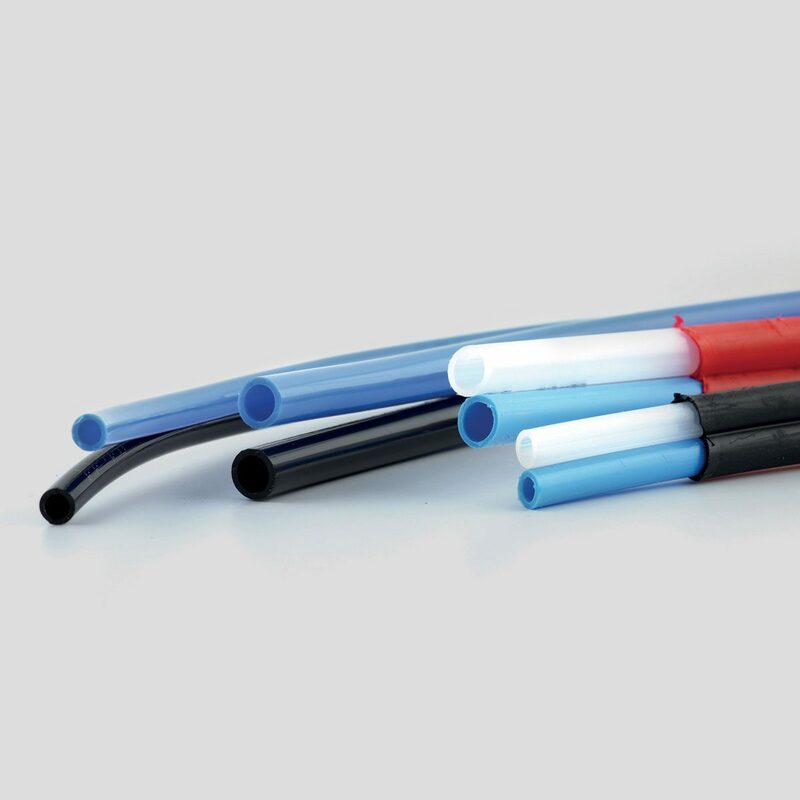 Upon request Castello Italia S.p.A. can produce also multi-tubes with other materials such as: C.FLEX, C.STAR, C.ECO, C.CHEM.